Electric vehicles are the next biggest trend in the automotive industry and Toyota has been making moves to put vehicles into this niche segment of Clermont Toyota cars. While Toyota originally engineered the Prius (the world’s first hybrid vehicle), which includes both gasoline and electric motors, the first true electric vehicle (EV) was a version of the RAV4. In a partnership with Tesla, the Toyota RAV4 EV was an all-electric vehicle that used an auto battery and could achieve a driving range of about 92 miles. Since then, Toyota has engineered various Clermont Toyota vehicles, like the Mirai and hybrid models, but it hasn’t engineered a new EV. But that all might change with a new partnership venture with Panasonic. Toyota and Panasonic aim to create next-generation auto batteries. Toyota of Clermont has the details so far and how this can change future Toyota vehicles. What does an automotive giant like Toyota and a tech giant like Panasonic have in common? The answer, auto batteries. Recently announced, Toyota and Panasonic have entered a new partnership with the focus on developing the next generation of prismatic lithium ion batteries, solid-state batteries, and other power packs to be used in future Clermont Toyota cars. The auto batteries will be used in several production Toyota vehicles and may even be sold to other auto manufacturers with production beginning in the early 2020s. Reportedly, Toyota plans to roll out as much as ten electric cars globally by the early 2020s starting with a new subcompact crossover. By 2030, Toyota is aiming to sell 5.5 million Clermont Toyota vehicles by 2030 with a target sale of one million EVs and/or fuel cell vehicles per year. Toyota aims to allocate about $10 billion toward their auto battery project and the development of EVs and other alternate fuel type vehicles. 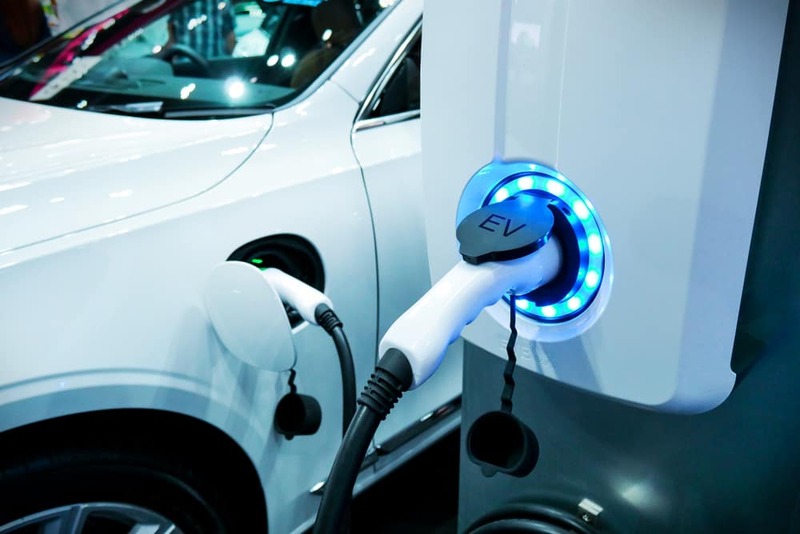 The project will likely focus on efforts to developing solid-state batteries, which are less vulnerable to extreme temperatures and have a better energy capacity when compared to modern EV auto batteries. But, while solid-state Clermont auto batteries provide many added benefits over lithium-ion batteries, they’re still unable to be used in modern vehicles and will likely take a substantial amount of time. Lithium-ion batteries are commonly used in everything from smartphones to modern electric vehicles. They’re inexpensive and easily mass-produced, but they don’t come without their issues. These Clermont Toyota auto batteries use liquid electrolytes to generate heat and power, but this could cause a “runaway” effect which results in fires and rapid decay. In fact, from the time you first drive an all-electric vehicle, the battery will never have as high a range as it originally did. In comes solid state auto batteries. But, because they’re expensive to produce and too large to fit into mass produced Clermont Toyota vehicles, their ultimate development and integration is still a ways away. While the development of better auto batteries is underway, it will likely be some time before you see them in your next vehicle. But that doesn’t mean you can’t shop fuel-efficient and environmentally conscious vehicles from Toyota of Clermont! We’re open seven days a week and located at 16851 State Road 50. Visit us today!